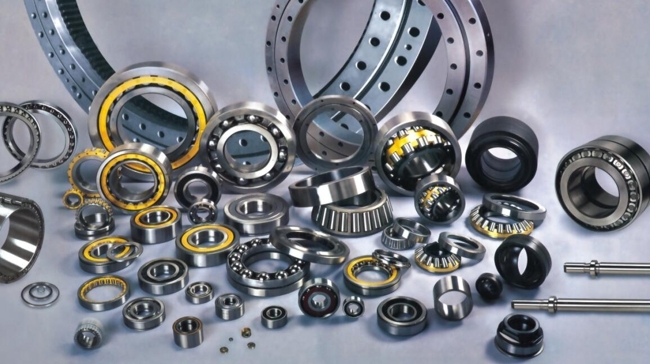 ICT’s products for steel industry include grinding wheels for rolls processing and special bearings for rolling mills. 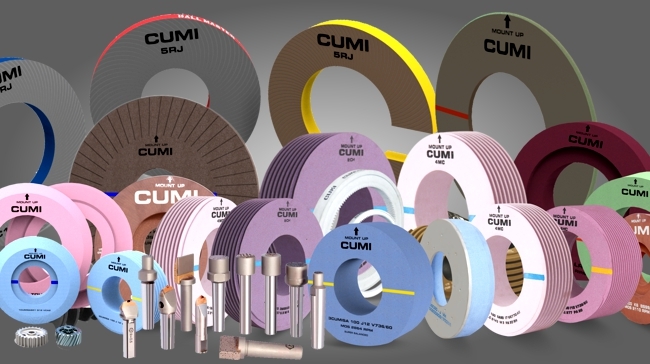 Roll grinding wheels combine the latest developments in resin bond technology along with suitable grain combination and are able to provide the optimal balance between cutting action and wheel life, without compromising on the quality parameters. They represent the optimal solution for fast and precise maintenance activities in rolling mill. Tested since more than 10 years in large steel mills of Europe and Asia, these bearings have proved to be reliable performance and precision, equal or better than the results achieved by famous brands but with shorter manufacturing lead-times and more economical conditions. Furthermore, experts are available pre and post-sales to technically support the customers for all their needs. 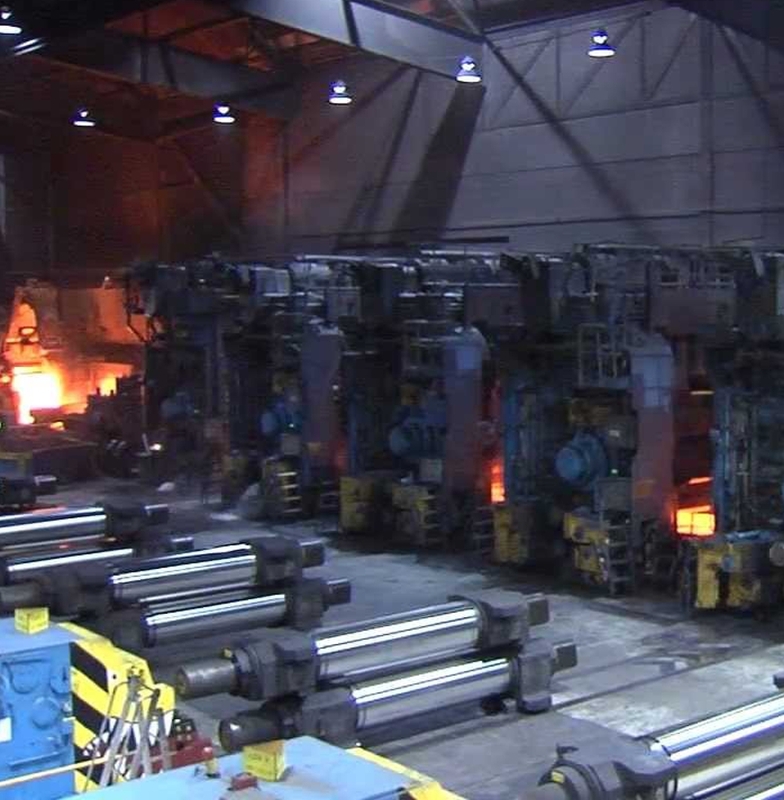 Large Italian steel mills have been working with ICT special bearings with great satisfaction. Please get in touch with us at info@consulting-trading.com to request an appointment with our technicians and to receive more details about our automation and control solutions.